Using adhesive tape is good, but using adhesive tape in a tape dispenser is a lot better. The duo makes tasks easier, faster and more convenient. 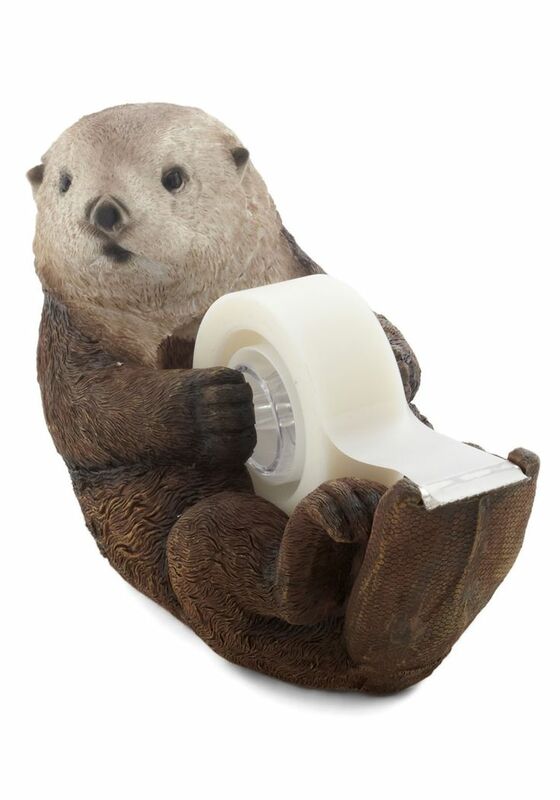 Tape dispensers are necessary to make the process of dispensing the adhesive more efficient and fun.... Packing tape dispensers can be a nuisance to use if you don’t have a basic understanding of how to operate one. Once perfected, however, these packing tape dispensers can save you a ton of time. 29/03/2015 · Oh yeah! This is my first ever blog post with a certain topic. ^_^ I have seen a lot of tape dispensers that were no longer used because the roller part (where you put the scotch tape…... The easy-to-use VH 102 Pistol Grip Tape Dispenser is metal with plastic spool, contoured hand grip and tempered medium blade. Takes tapes up to 50mm wide and 140mm O.D. on 76mm core. Weight: 800g. Dispenser for single or double-sided tapes; Easy to use; Manual or automatic; Table or hand-held version; Get a quote in 24h. Product description. For the application of our adhesive tapes, we offer a wide range of dispensers.... What others are saying "Wooden Tape Dispenser for Japanese Washi Masking Tape" "wood tape dispenser: Now just to find a plastic free tape!" "Check out the Little Wooden Tape Dispenser in Office Accessories, Staplers & Tape from Studio Ditte for"
Stock up on tape for the office with the COS range of tapes and dispensers. From the basic Scotch everyday tape to removable magic tape, you'll find it all. From the basic Scotch everyday tape to removable magic tape, you'll find it all. Venhart Benchtop Tape Dispenser 50mm This Venhart Benchtop Tape Dispenser is perfect for adding to your mailroom, warehouse or even your workspace so you can easily access tape. It is made using a heavy metal base to prevent the dispenser from moving during use. What others are saying "Wooden Tape Dispenser for Japanese Washi Masking Tape" "wood tape dispenser: Now just to find a plastic free tape!" "Check out the Little Wooden Tape Dispenser in Office Accessories, Staplers & Tape from Studio Ditte for"